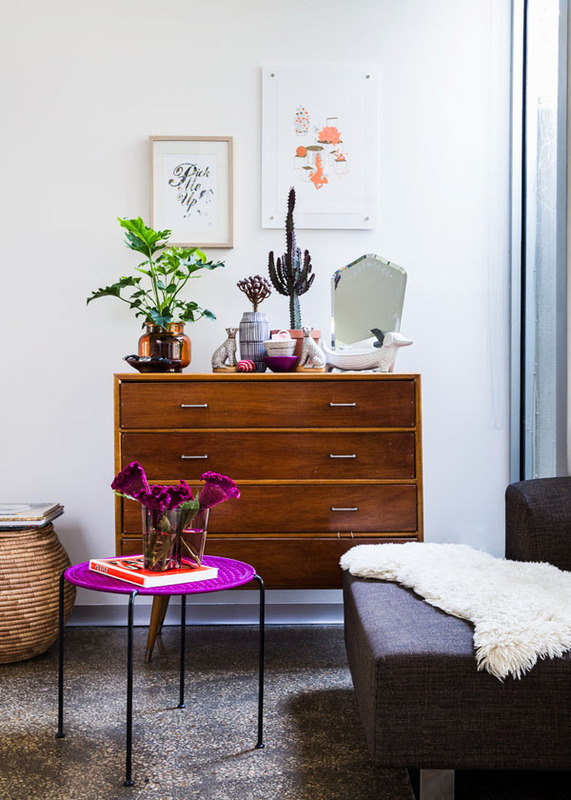 Fell in love with this beautiful home of Melbourne based illustrator, Letitia Green. I love houses with character. Each corner of this house reflects and breathes the personality of its owner. 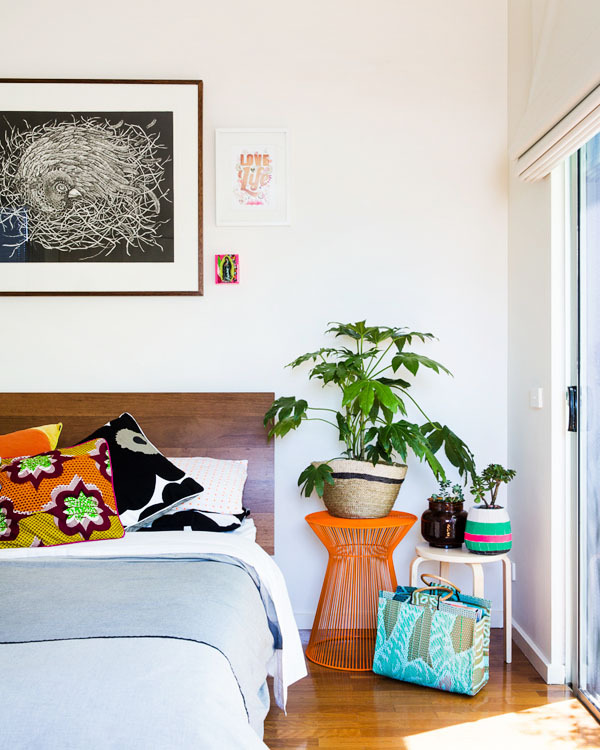 This entry was posted in decor, home style, interiors and tagged Australia, bedroom, decor, HOME DECOR, homes, Interior design, interiors, Melbourne. Bookmark the permalink. Well done , Pratiksha ! look forward to your blog postings & enjoy them as well. Keep up the good work.